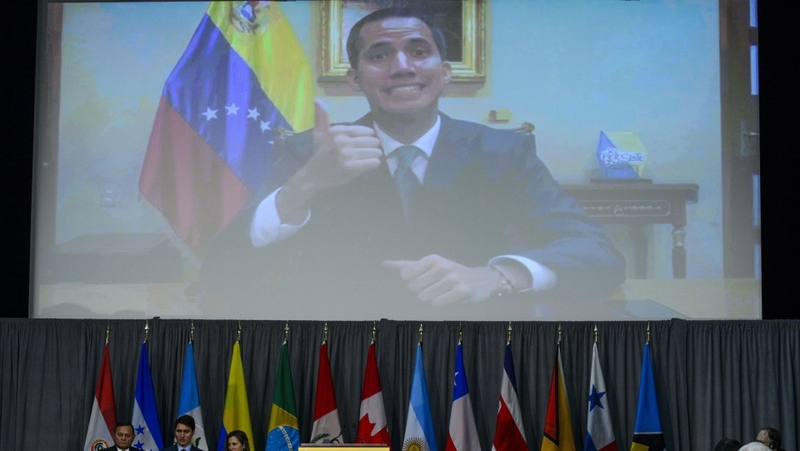 OTTAWA -- Venezuela's pro-democracy movement has welcomed the decision by Canada and its allies to urge its country's military to switch allegiance and support opposition leader Juan Guaido as the true leader of their country. 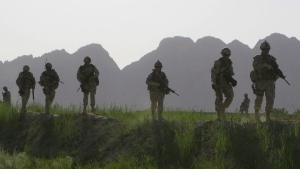 "We have a huge relationship with different people in the army force. They are willing to collaborate and I am sure that this will be one of the most important events, topics, elements in order to accomplish a way out in Venezuela," said Viera-Blanco, who has become the de-facto ambassador to Canada of Venezuela's interim government -- whose authority Maduro rejects. 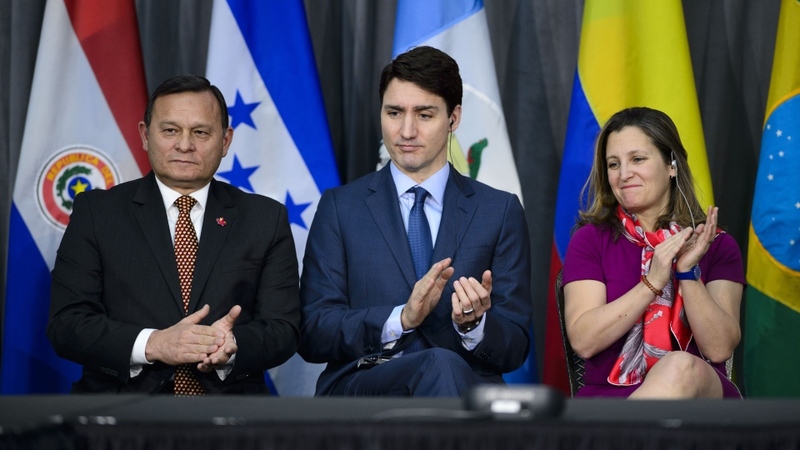 Trudeau announced $53 million worth of humanitarian assistance for the "most pressing needs" of Venezuelans. Canada has already contributed $2.2 million for the humanitarian crisis that's forced some three million Venezuelans from their homes, sending ripples across the region -- particularly in neighbouring Brazil and Colombia, which are now faced with a refugee crisis. "This is a pivotal moment for the people of Venezuela -- we are observing a widespread rejection of the Maduro regime's illegitimate claim to power following fraudulent elections last May," he said.